Welcome to the Rubbish Game, the game all about sorting and managing Waste. 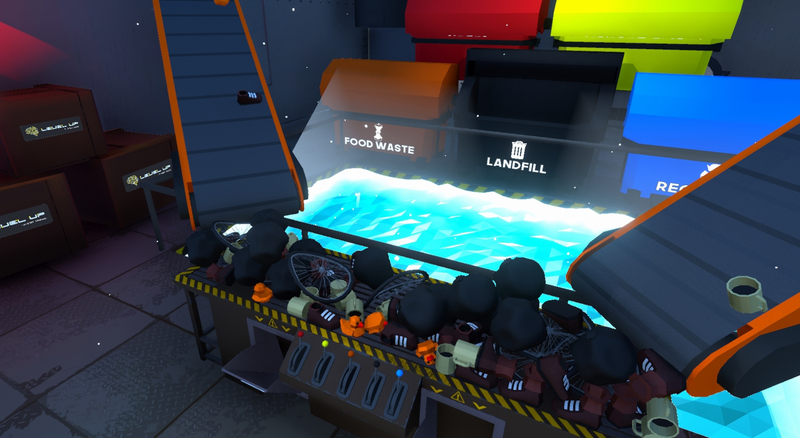 Made in conjunction with Level Up, Gamified Training, we bring a new exciting way to introduce waste management training. Re-engage with your audience and show them that learning about waste management is not all Rubbish, but just as important as other aspects of work life. 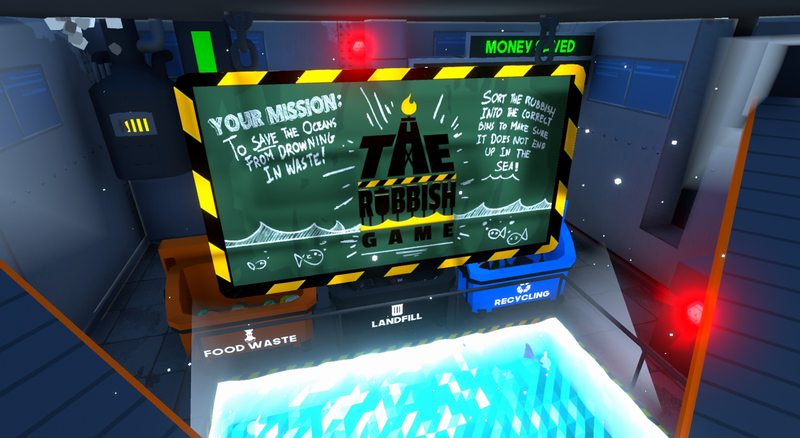 The Rubbish Game is a Micro-Management Puzzle VR Game where the player must manage rubbish waste in a hazardous environment. Players must dispose of waste products correctly, applying additional treatment and disposing of them within the appropriate waste bins. The Rubbish Game demonstrates the use of gamification to train personnel in the oil and gas industries. 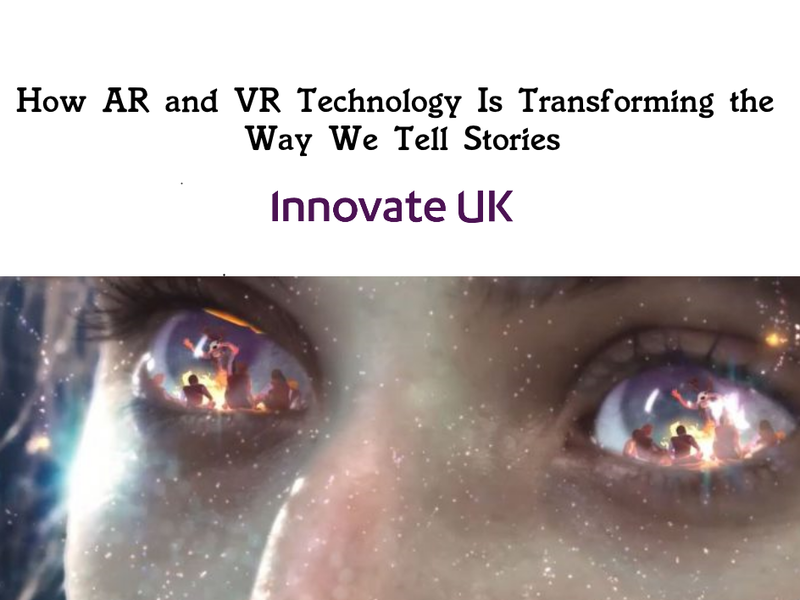 In comparison to traditional training methods, gamified training is more engaging and more effective at changing workplace behaviour.